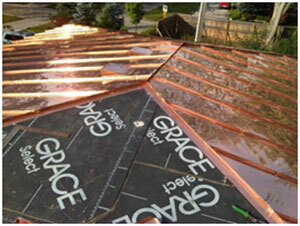 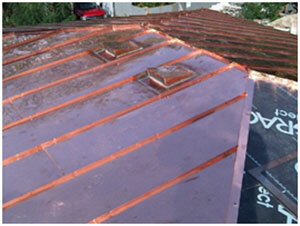 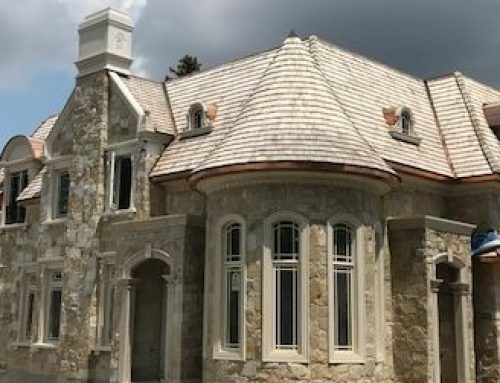 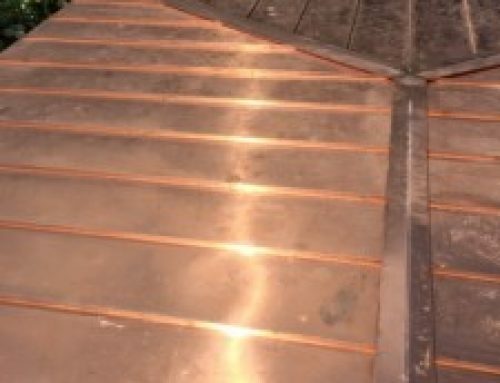 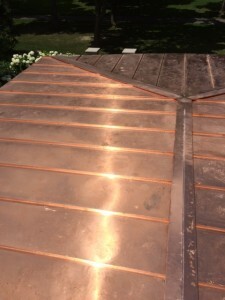 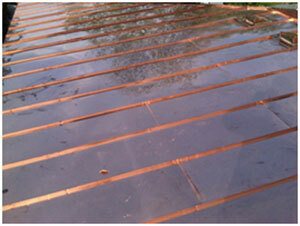 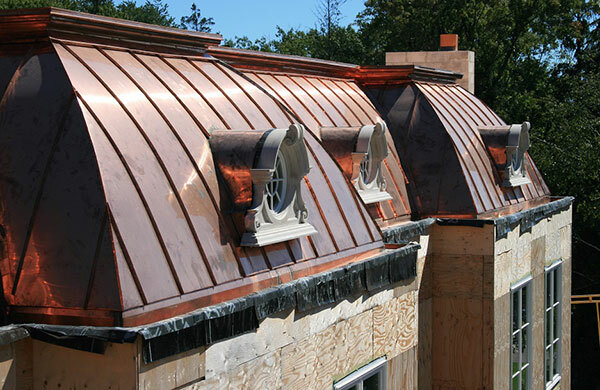 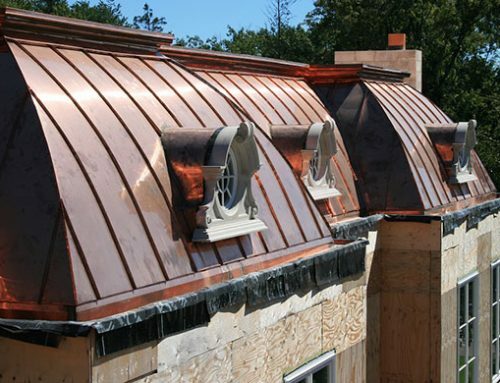 Decorative Copper Roof in Toronto Area | Rooflines East Inc.
Not many roofs look more stunning then having a decorative standing seam copper roof. 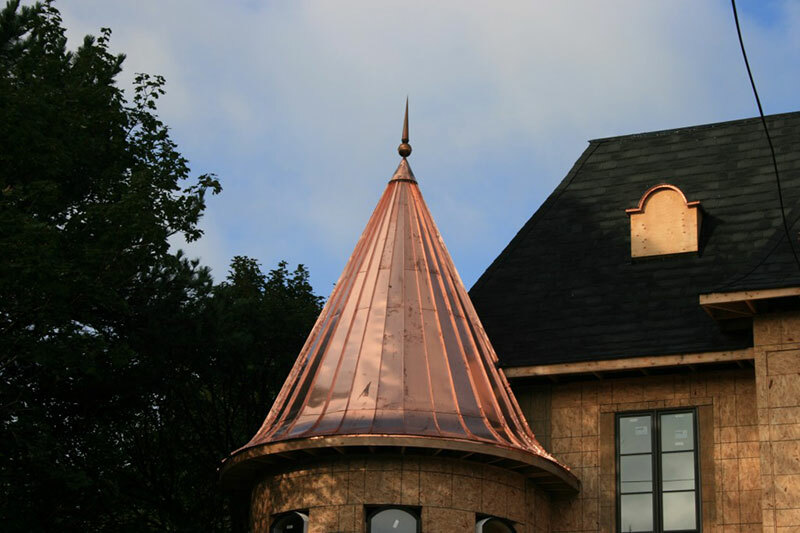 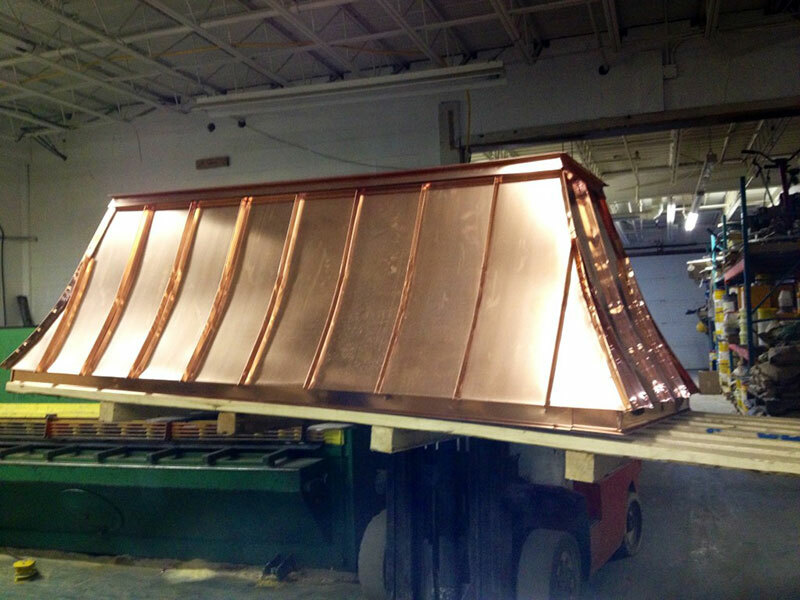 At Roof Lines East Inc. we believe in quality and craftsmanship and that is why we make all of our copper panels, vents and flashing at our own shop in Oakville, Ont. 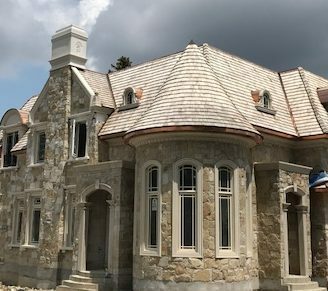 Below you can see some images and details of what we have done with this garage in the Etobicoke area. 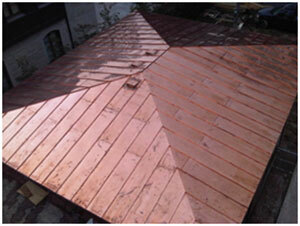 Cedar Roof completed on this beautiful and picturesque home on the lake.